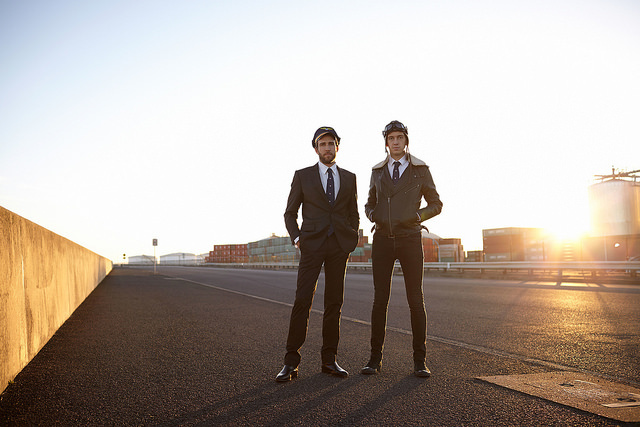 Listen to Christopher Port’s remix of Flight Facilities’ ‘All Your Love’. TSM aka This Soft Machine remix Flight Facilities’ “Clair De Lune” featuring Christine Hoberg. Henri (Henrietta Tiefenthaler) was born in London, but is now based in LA, where her versatility is beginning to attract serious attention; DJing, producing and singing on her own dance/pop productions. Following on from the success of her ‘It’s like This, It’s Like That EP,’ Henri returns with an emotive remix of ‘Two Bodies (Feat. 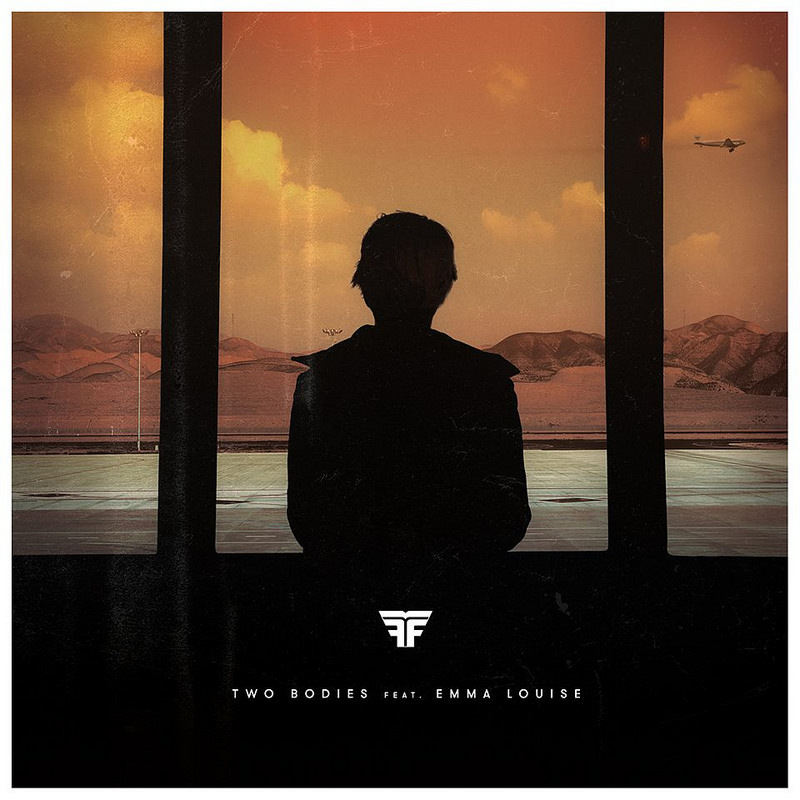 Emma Louise)’ by Australian duo, Flight Facilities. The original, which features breathy vocals from Emma Louise, is the dance/pop production we have come to associate with Flight Facilities. Henri has pushed the boundaries of the track one step further; chopping up and looping snippets of Louise’s vocals, while adding lush strings and a gorgeous piano interlude to the mix. 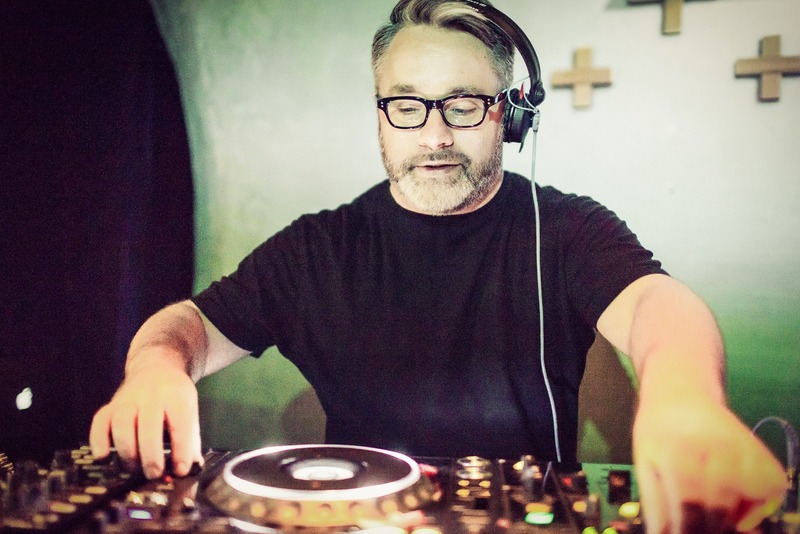 Henri’s remix will be sure reignite your nostalgia for 90’s-inspired piano house beats. Perfect in both live and intimate settings, have a sweet euphoric moment and take yourself back to Bora Bora beach in Ibiza. The remix is being released in anticipation of Henri’s second single, ‘Only Love Will Take Me There’; a brooding underground heroin house track, coming out on Monstertooth Records in November. It will include remixes and a b-side featuring an emotionally charged, gushing string arrangement by Dan Heath (Lana Del Rey). Out on September 15th via Win Music/Glassnote. 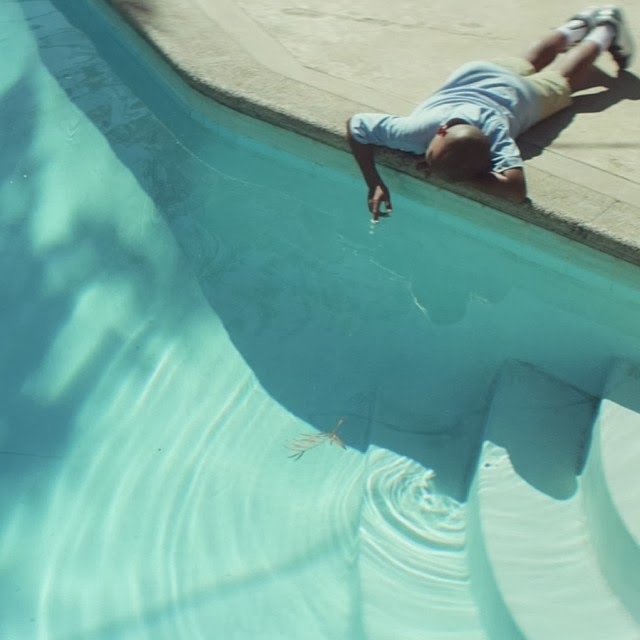 Flight Facilities unveiled the video for their single “Down To Earth”, featuring choreography from legendary Vincent Paterson. “Down To Earth”, featuring vocals from Dennis Dowlut, aka Deutsch Duke, is a “tribute to artists like Mylo and Stardust”, taken from the pair’s great 2014 debut album of the same name, out now via Future Classic/Glassnote Records. Video directed by Rhett Wade-Ferrell. Starring Sam Rockwell. Flight Facilities’ “Two Bodies” features the vocal talents of Emma Louise and has been transformed by German king of weird and wonderful techno, Robag Whrume. His ‘Endera Wassaby’ remix is a frankly beautiful composition and follows Robag’s winning formula. He slices and dices the track and adds a whole new level of depth by combining utterly serene synths with abrasive yet magical tones. Below you can watch the video for Flight Facilities‘ new single “Sunshine”, featuring New York’s comedian/musician Reggie Watts. Taken from the duo’s superb debut album “Down To Earth”, out now on Future Classic/Glassnote Records. Directed by Rhett Wade-Ferrel. 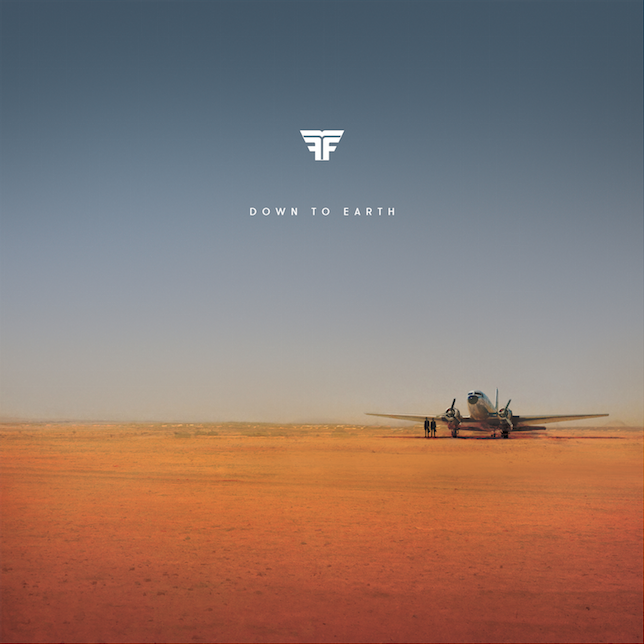 Australian duo Hugo Gruzman and James Lyell aka Flight Facilities have unveiled the first single from their forthcoming debut “Down To Earth” album. “Two Bodies” features a relatively unknown guest vocalist, Australian singer/songwriter Emma Louise. Down to Earth will drop on October 24th 2014 via Future Classic/Glassnote Records. 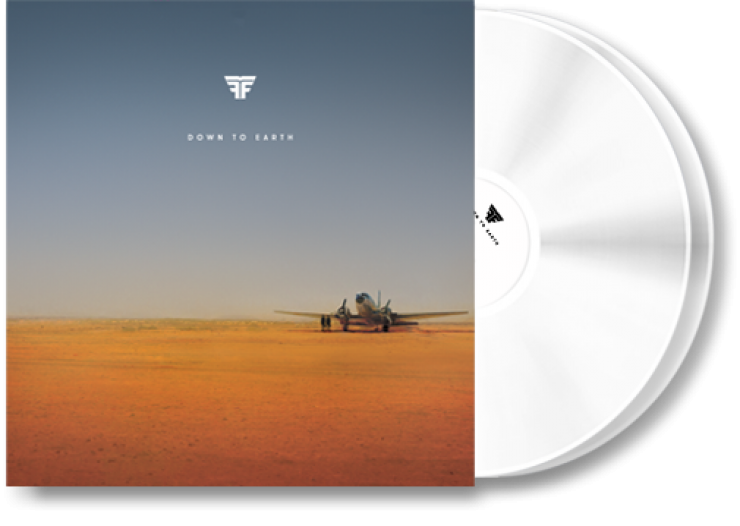 Sydney’s Flight Facilities are ready to drop their long-awaited debut album “Down To Earth”. The duo of Hugo Gruzman and James Lyell announced today that it will be out on October 24th 2014 via Future Classic/Glassnote Records. “Down To Earth” will feature appearances from Brisbane’s Emma Louise, New York’s Reggie Watts, Melbourne’s Owl Eyes, Amsterdam-based Stee Downes, and New York rapper You Bishop Nehru. 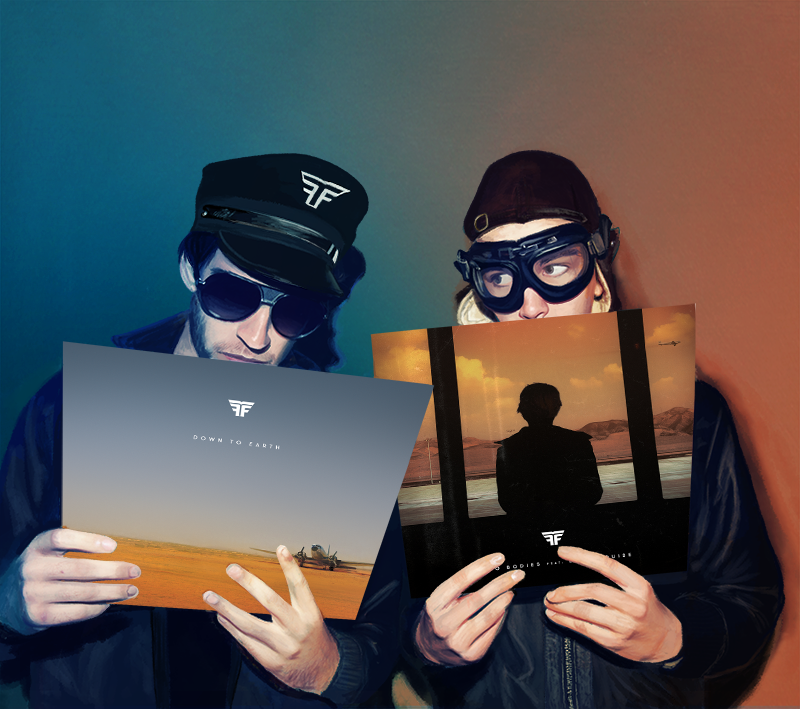 “We do live in a singles-based culture, so if you do an album, you have to do it right,” says Flight Facilities. Check out the album’s video trailer above, and pre-order your copy here. Last week we posted Flight Facilities‘ new single “Stand Still”, featuring vocals from Parisian singer Micky Green, and now, you can watch the video for that track by director Dave Ma, who has also been responsible for the video of “Clair De Lune”. ‘Stand Still’ will be available with three incredible remixes, featuring Sydney’s Wave Racer, Future Classic alumni (and Lithuania’s Producer of the Year) Mario Basanov, and New York’s Com Truise, who brings his synth-heavy sounds to the table. Out on December 9 via Future Classic/Glassnote. Pre-order here.